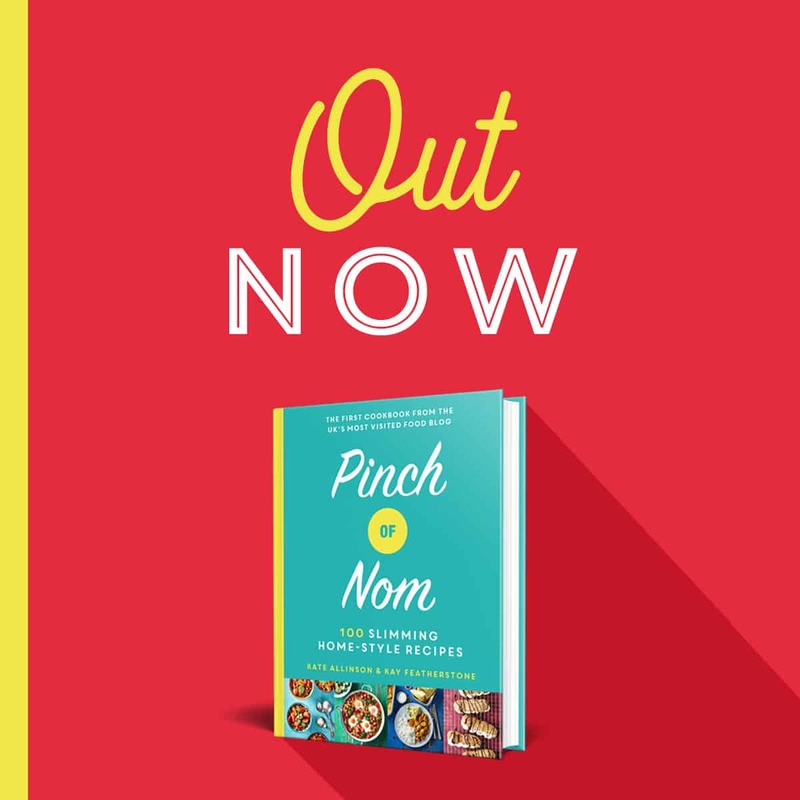 It’s that time of the week once more where we select a product from our Slimming World Shopping Essentials list and give you a little more information about it. This time it’s the turn of Wheyhey Ice Cream to face the hot seat. 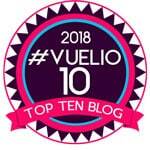 Shopping Essentials Top Picks provides you with even more information about a product that we’ve included in our very popular Slimming World Shopping Essentials list. The list is published every Friday. What Is Wheyhey Ice Cream? 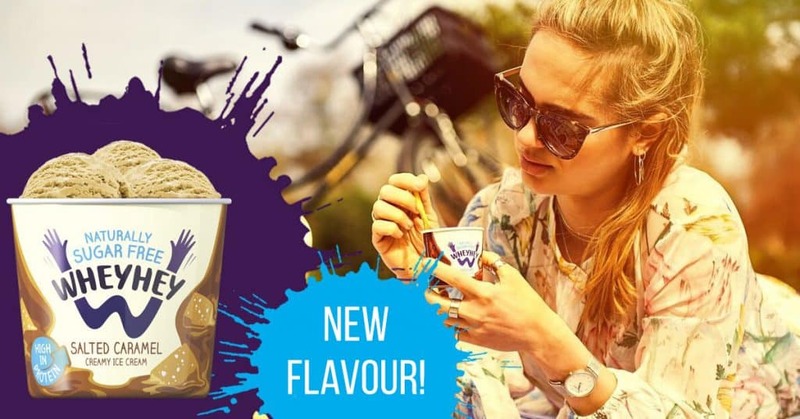 Born out of the love of ice cream but not loving the high fat content and calories of regular ice cream products, the founders of the Wheyhey brand had a desire to create a sweet ice cream product that was mindful of protein content and low calories. This product seems to be targeted to those who frequent a gym most days of the week. However, this product and others like it have the effect of managing to be pretty friendly on Syns! They’ve been around for some time now, selling ice cream in larger pots. 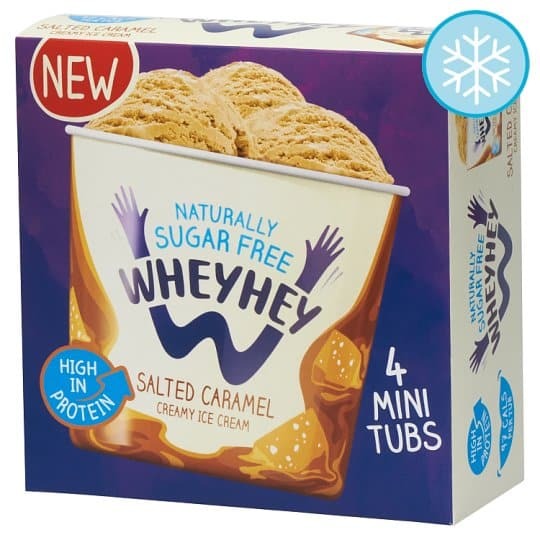 Now Wheyhey are launching a new flavour alongside their existing Chocolate flavour, Salted Caramel, in smaller, more convenient pots. What Flavours Does Wheyhey Ice Cream Come In? Wheyhey ice cream pots come in two flavours that are available in supermarkets, Chocolate and Salted Caramel. Wheyhey is packaged in four 100ml pots, making them super easy to control the portion and easy to take on the go. Only if you’ve got the appropriate insulated transportation device of course! Nobody wants melted ice cream! 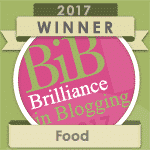 How Many Syns Is Wheyhey Ice Cream? 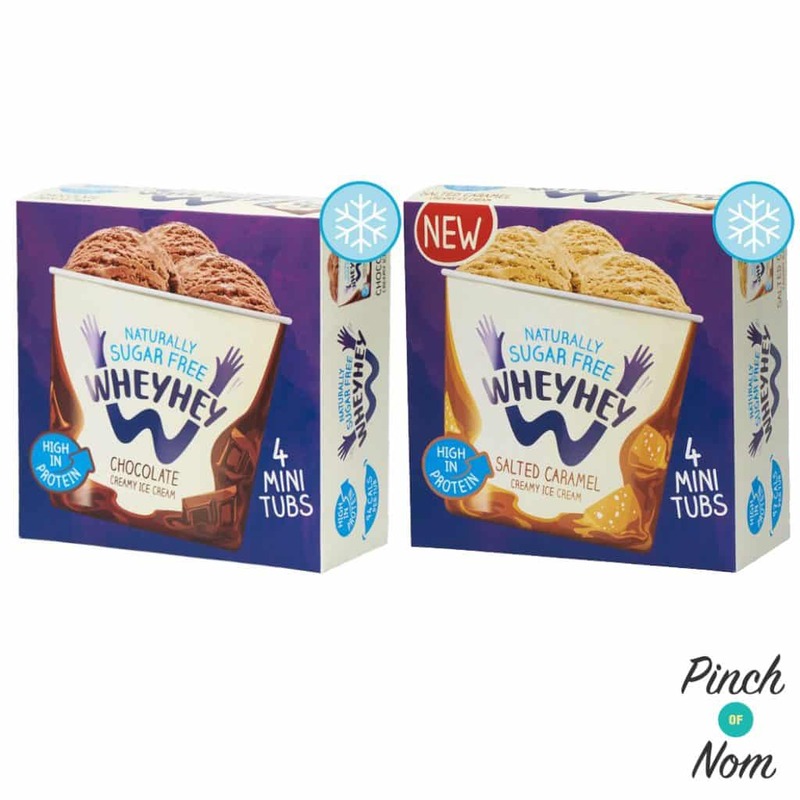 Both flavours of Wheyhey ice cream are available on the Slimming World app, which confirms that they are 5 Syns per 100ml pot. Where Can I Buy Wheyhey Ice Cream? 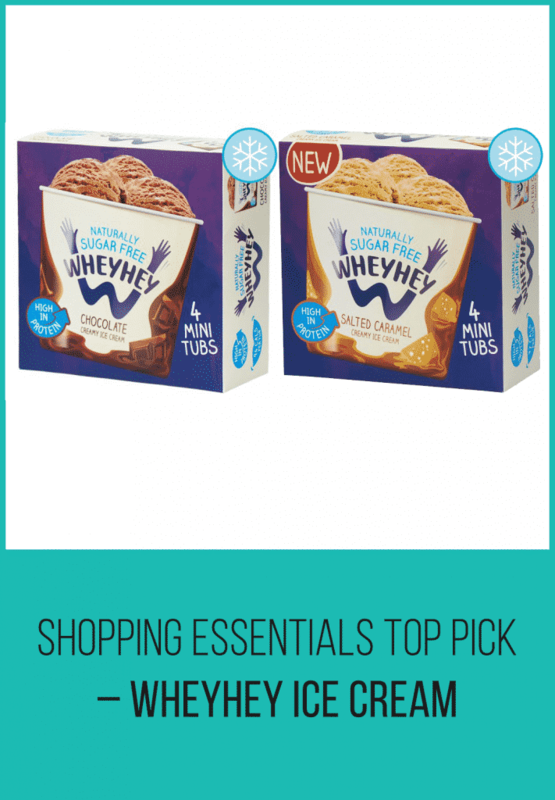 Both the Chocolate and Salted Caramel flavours of Wheyhey ice cream is available at Tesco. They are both priced at £4.20 for a pack of four 100ml pots.